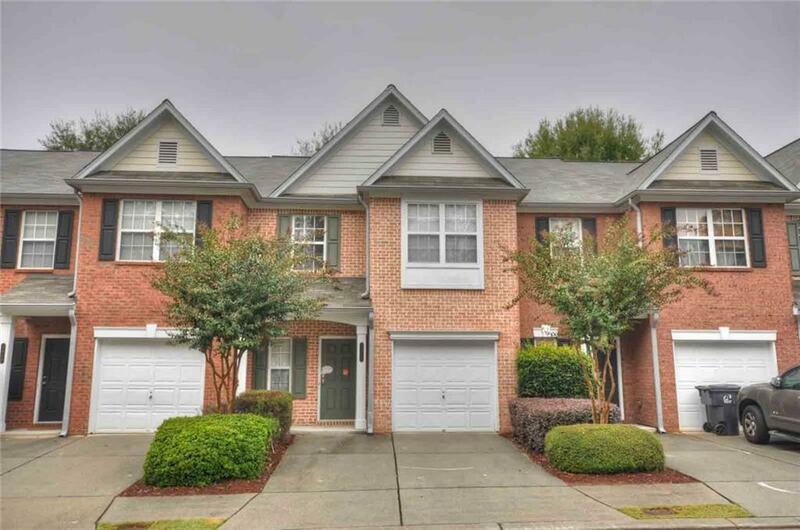 Adorable Townhome with 2BR/2.5BA in Laurel Oaks! 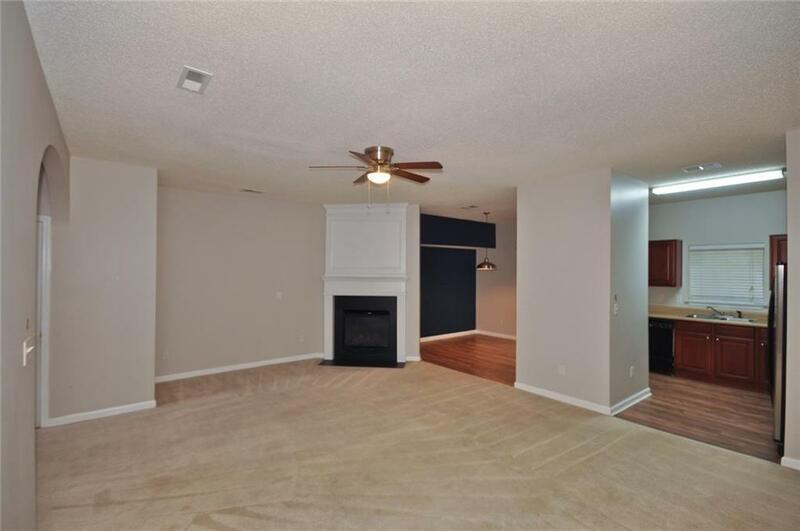 Open floor plan with fireplace in the great room! Kitchen with matching appliances and plenty of cabinet and counter space. Cozy dining area! 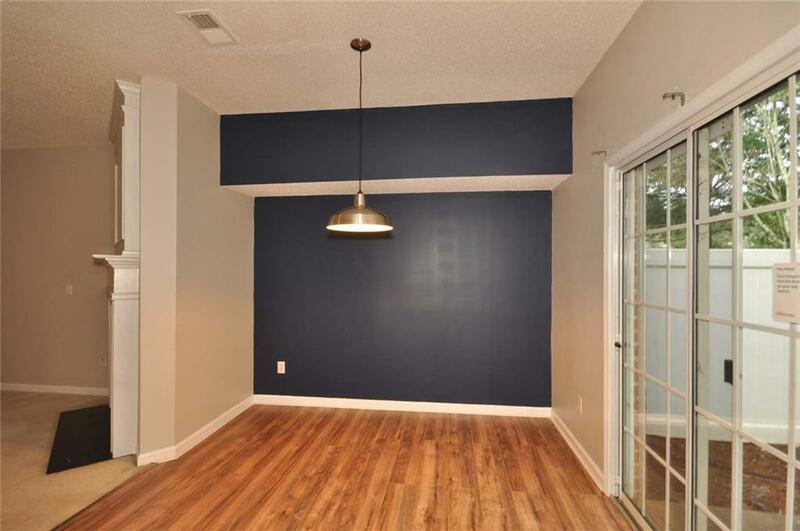 Two master Bedrooms with private bathroom! Back patio with privacy fence! Come see this home today! 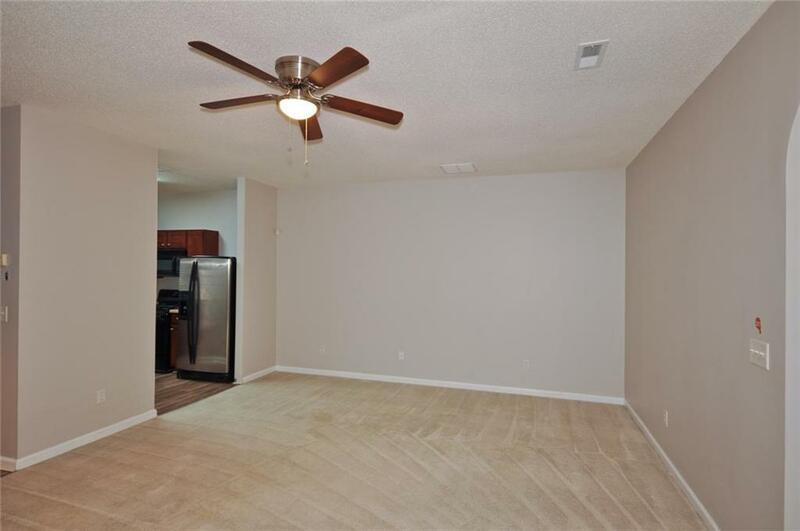 Close to shopping and freeway access!